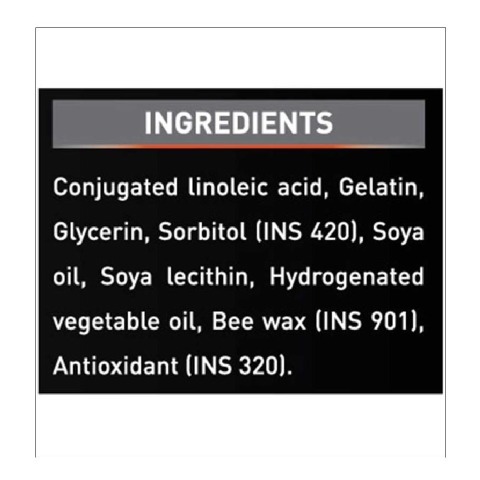 CLA, Conjugated Linoleic Acid is naturally occurring fatty acid found in meat and dairy products. 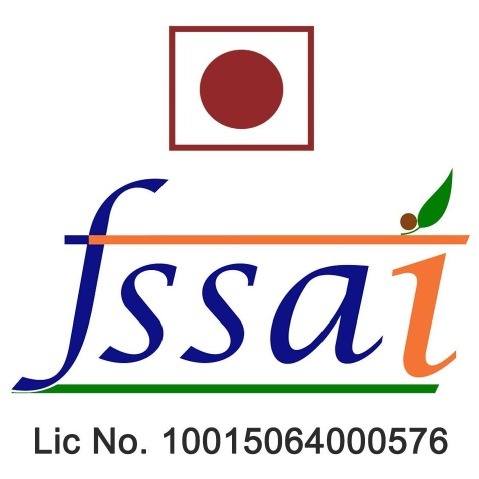 It is a blend of various linoleic acids those together make CLA. 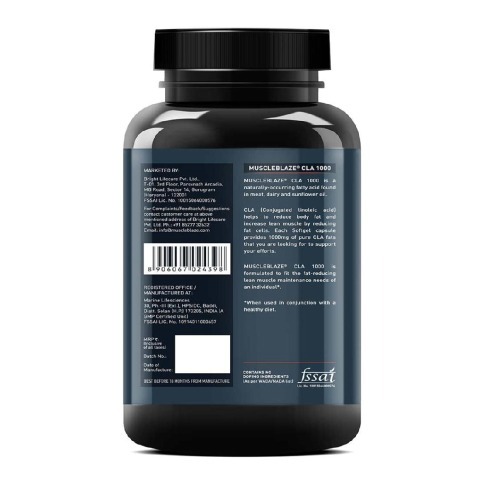 It enhances body’s metabolism to eliminate assimilated and unwanted fats from the body and promotes good cholesterol. 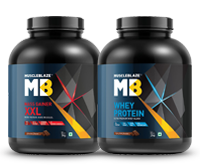 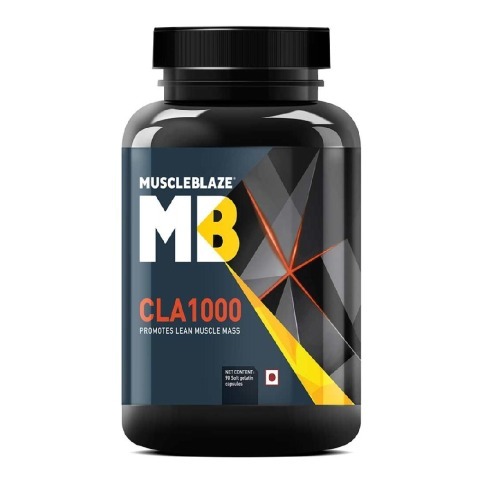 Due to reduction of unwanted fats from the body, the growth of lean muscle mass can be seen within days of using MuscleBlaze® CLA 1000. 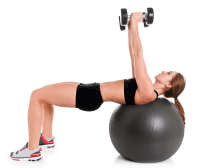 It also helps to remove harmful toxins and free radicals from the body. 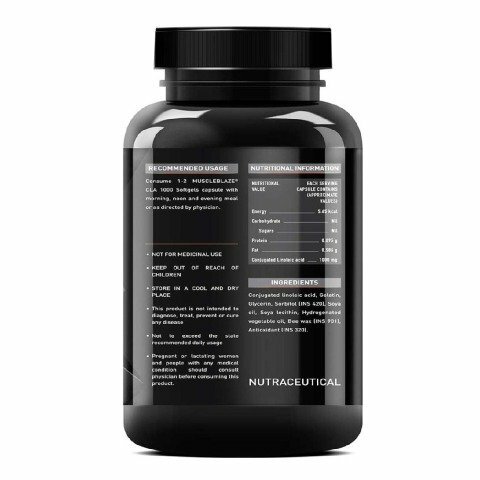 CLA 1000 is a very beneficial supplement for fitness enthusiast who are trying to lose excess fats and gain lean muscles. 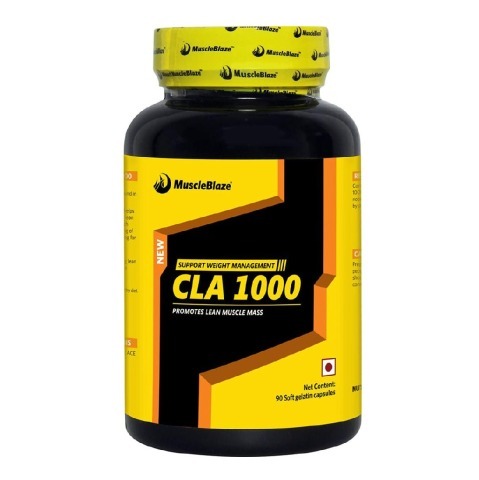 With optimum nutrition and healthy eating habits, CLA 1000 by MuscleBlaze® is a must to see better results and energize the body. 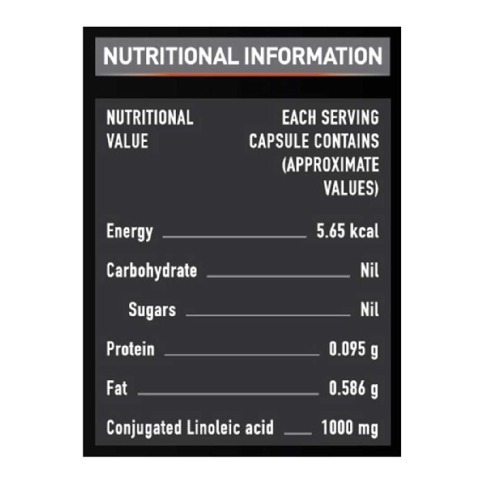 Consume 1-2 MuscleBlaze® CLA 1000 soft gel capsules with morning, noon, or evening meal or as directed by the certified dietician.